Video: Eurobus Tour - Some Fun with Younger Devotees ~ The Toronto Hare Krishna Temple! 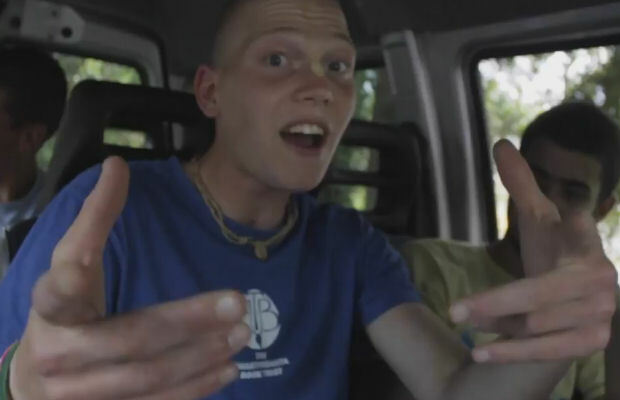 We came upon this fun little video made by one of the young devotees who took part in the Eurobus Tour. The tour consists of a group of young devotees traveling through 13 countries over the course of the summer. It's a fun perspective at how these young devotees keep things "lively"! Enjoy!